Coming soon... new lodge for up to 14 people. 01463 239961 for details. Executive car tours run by us. First class service. 01463 239961 for details. 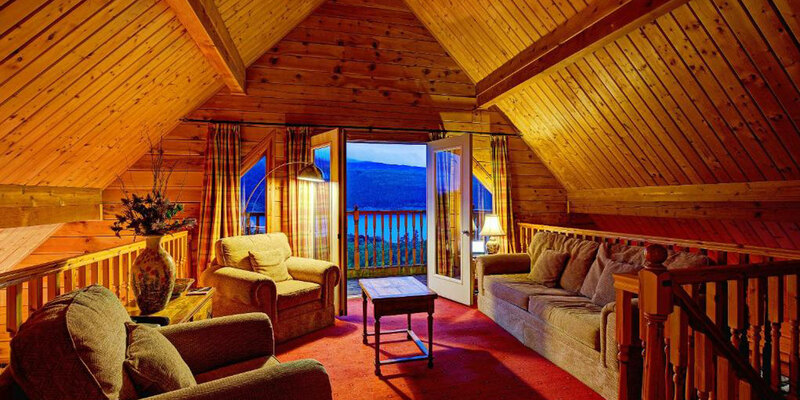 Find and book your perfect Highland lodge..
We think you’ll love your Highland Adventure! 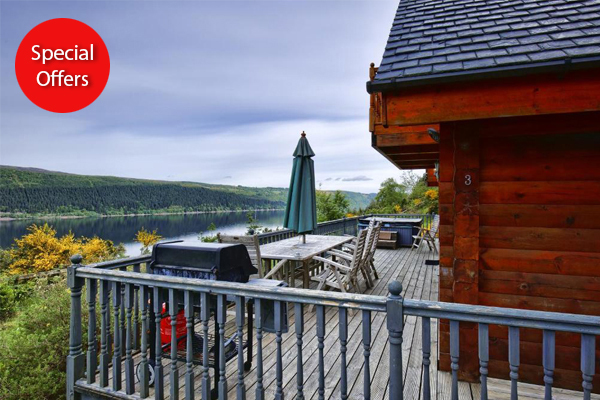 Luxury holiday self catering log cabin lodges accommodation on the shores of Loch Ness near Inverness in the Highlands of Scotland. 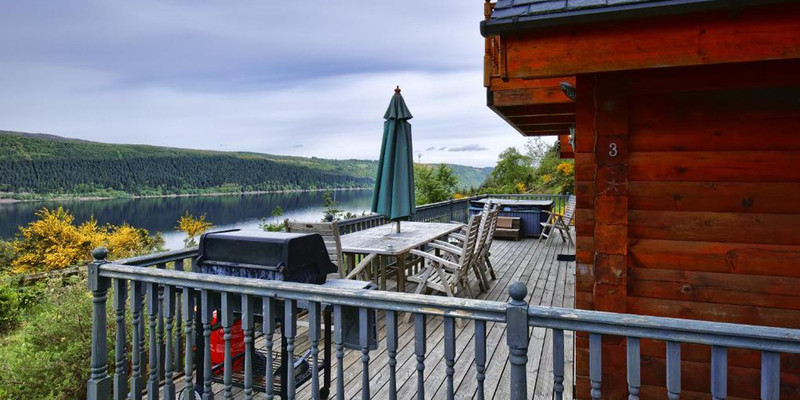 Explore our web site for special holiday self catering offers, things to see and do around Loch Ness, Inverness and the Highlands. For all stays of 7 nights or more please call 01463 239961. Amazing location and the property was unbelievable. Very well equipped, spacious, comfortable and clean. Great for family or friends getaway. Views were stunning, great for walks and chilling in the hot tub. Family loved it and would definitely recommend and go back again. Added little bonus of WiFi but wasn’t really why we were there. Lodges on Loch Ness accepts these cards and reserves the right to temporarily hold an amount prior to arrival.